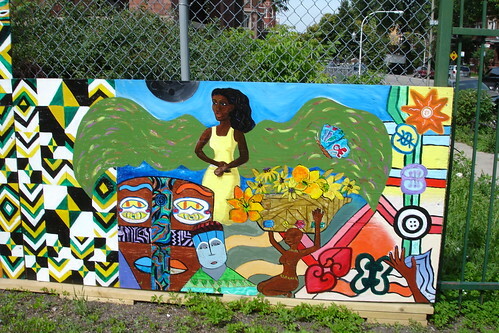 Morganway Community Garden and Park is located at 7844 S. Morgan Street in the Auburn Gresham neighborhood. 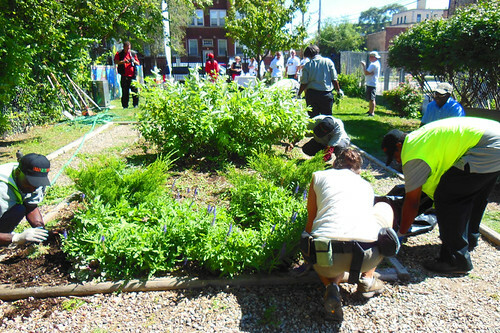 It was created to beautify the community and provide more open space for community members. Winthrop Harmony Arts Garden presents A Tale of Three Sisters!